“欧洲国家在非洲一败涂地，中国已经占据了上风。” [美国媒体] "It''s Game Over for Europe in Africa, China has taken the upper hand"
Chinese are acting simply pragmatic they take Africa while Europe takes Africans. Africa is for nobody to take anymore. colonialism is over. If EU wants to be a better partner with African countries then it needs to work with them, on equal and fair dealings. Laugh all you want. 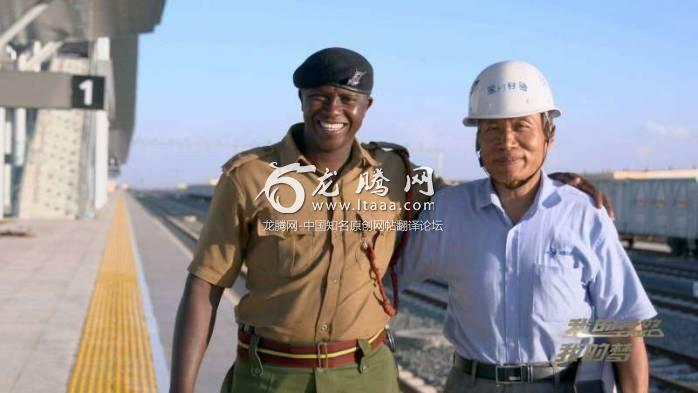 China offers African deals which are on mutually agreeable terms and African aren't forced to accept them at a gunpoint. African countries are willing to accept any better deals from Italy if Italy are willing to help. I find it pretty arrogant when westerners warn the third world against investment and development, which western neocolonialists are unable to provide. The UK, USA and France can offer nothing, only threats and bullying. They have only military power, no soft power anymore. Investment and development haha.We’ll see how much of that goes on when China continues seizing land and assets from these nations as they inevitably fail to repay on the corrupt deals struck with the Chinese.No-bid contracts; zero transparency; high rates; offers to take control of land for forgiveness. What do you propose to do if they choose doing business with China? Bomb them to freedom like you did in Libya (actually the only truly independent and developed country in Africa at that time)? Impose sanctions? Import some terrorists like you did in Syria? If Chinese 'rule' over Africa via debt traps etc. ends up negatively affecting AfricansI think its fantastically hypocritical for Europe to suddenly develop fake concern for Africa debt traps since they have been doing it literally for decades and re-payment of Western loans is one of the reasons for continued poverty in Africa.Its as if this reportage treats people as idiot vegetables without any memory or capability to read. Jesus, who's upvoting this?Securing new emerging markets is crucial to future prosperity. This is (well, should be apparently), basic knowledge. What potential exactly? Europeans have gone there and built massive farm lands, some of the best on Earth, and they were rewarded by being genocided. Why would anyone go there? there is a similar anti-chinese movement in many of those places. it's a continent that is simply very tribal. Sure there's a double standard. Moaning about it won't get you anywhere though while China goes in a secures a foothold in massive emerging markets.